Physical activity and fitness are essential for every kid. It helps them develop properly, become healthier, more flexible, and stronger. It also boosts children’s energy and improves confidence. And what parent doesn’t want that for his kid? It doesn’t matter if your child is a solo or a team player, there is a fitness activity that is made just for him or her, and there is at least one book on this list that will help all children find the one sport made just for them. 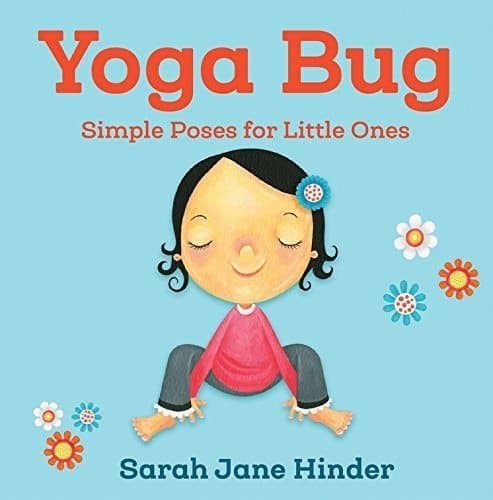 Through delightful illustrations, this book introduces ten yoga poses named after insects in a fun way to get infants and toddlers excited about yoga. 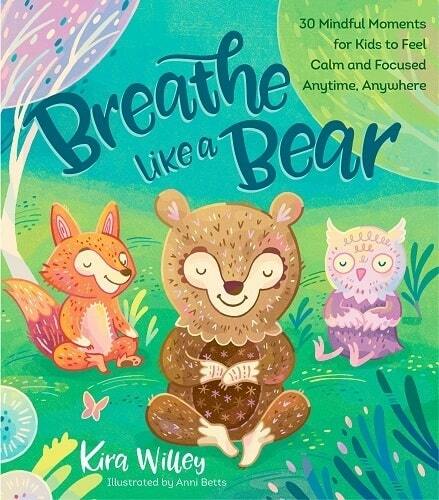 It’s never too early to introduce your kids with amazing benefits of yoga through play, imagination, and movement, and this book can help you do just that. Helping kids gain focus, feel calm and energized every day is not easy. The best thing about short breathing practices and movements presented in this book is that they can be performed anytime and anywhere. With these 30 mindful exercises, your kid will teach techniques that will help it manage its body, breath, and even emotions. Just as its name suggests, this book is children’s guide through the amazing world of fitness that shows the other kids of their age who jump, sprint, twist, twirl, tumble and much more. Even the laziest kids will want to get up and bounce around once they see how fan fitness can be. And who is better to show them this than their peers? 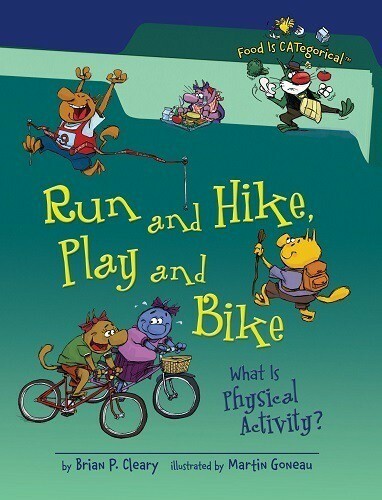 After this book, your kid will want to make physical activity a life-long habit. 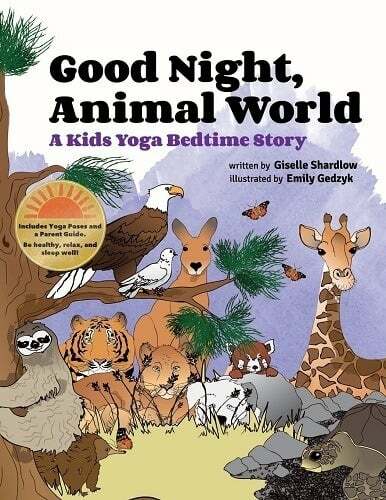 Calming mind and body before going to sleep is very beneficial for your toddler or preschooler, and by copying yoga poses of six animal characters from this book, your kid will sleep like an angel. The book demonstrates how to perch like a bald eagle, crouch like a tiger and curl up like a sloth. By imitating poses and moves of these and other animals, your kid will learn how to unwind before bedtime. Combining imaginative play with fitness, Move! is a book that it’s not meant for reading, but for playing. 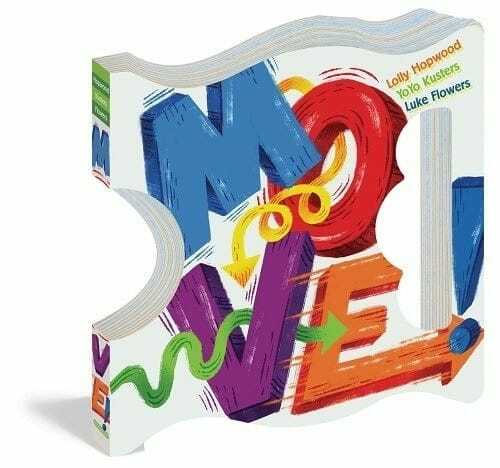 The book mixes text and colorful illustrations that challenge your child to perform fitness activities while having fun along the way. For example, your kid should hold the book by the die-cut handles and swing in a hip-hop motion while rowing like a canoe. Innovative and fun, don’t you think? 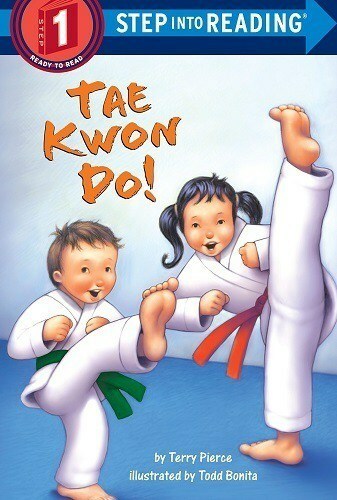 For the kid who is into martial arts, this book is gold, as it learns it both how to read and practice Tae Kwon Do. After reading it, your child will know how to kick, spin, box, jump, and even break a board, all this while having so much fun. Almost every little girl has a hidden inner cheerleader. However, cheerleading is so much more than a fun activity, and that’s what your kid will discover through this book. Besides terminology, it talks about the clothing, equipment and necessary skills your little girl should learn to master the beautiful art of cheerleading. Who is better to show your kid the yoga pose downward facing dog than a dog. Makes sense, right? Stretch is not about simple toe touching. It will teach your child the many possibilities and ways in which a kid can get limber. Of course, in an amusing way. The main character of the Move Your Body is Natalie. She and her team are preparing for the beach ball relay. There’s only one slight problem – they get tired quickly. That’s when Ms. Starr steps in and teaches them how to gain energy. By identifying with Natalie and following in her footsteps, your kid will be full of energy once it starts learning fun aerobic and anaerobic exercises, along with some stretching exercises. 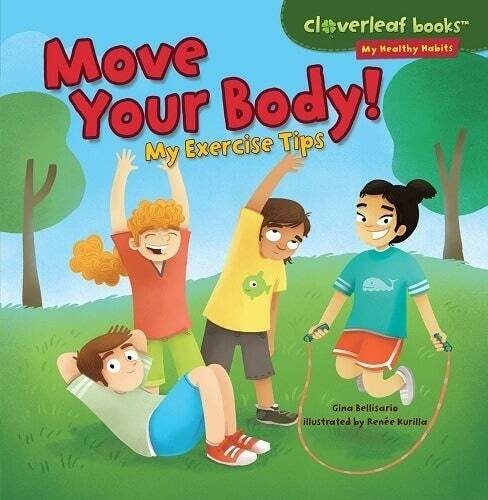 Written gleefully and vibrantly, this book will make even the most passive kids get up and start exercising. It highlights the importance of taking care of your body, no matter how it looks. What your kid will love mainly are the illustrations that explain how fitness can help them gain new friends, see new places or just enjoy and feel good in their body. To put it simply – your child will be encouraged and energized to get up and go for it. This is the story about Clyde the bunny who is worried because he thinks nobody will choose him for the team. 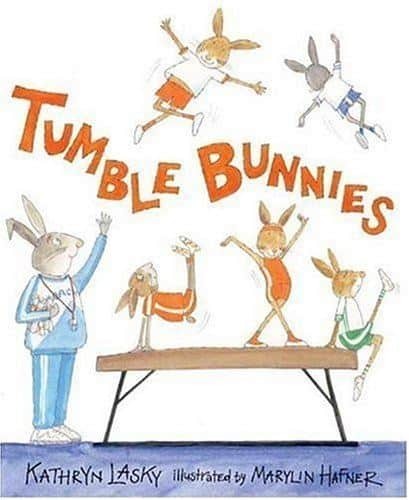 When his best friend, Rosemary, introduces him with tumbling – the sport that doesn’t require any teams, Clyde decides to enter the tumbling event. 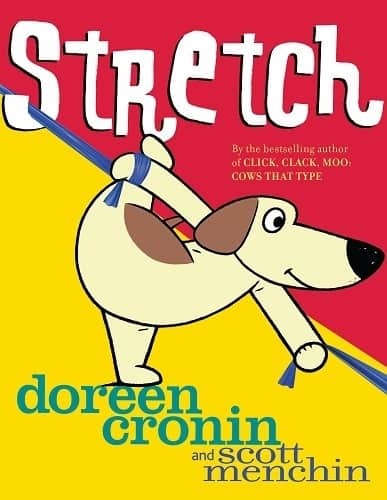 This book will motivate your child to practice somersaults, hops and Clyde’s trick called twirlburly, and to realize that fitness is so much more than it meets the eye. 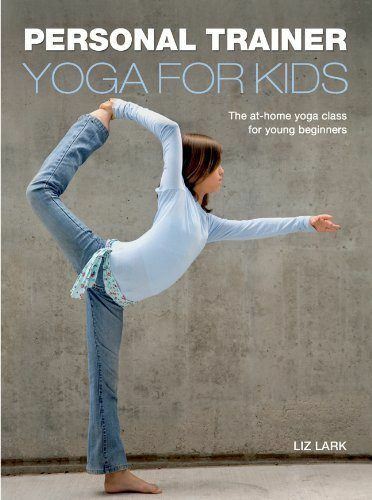 From sun salutations, through standing and seated postures to relaxation, this is one amusing guide for kids that will show them what is yoga all about in a manner suitable for their age. Children love stories and that why in this book each yoga exercise starts with a brief story about it. After that, there is an easy-to-follow step-by-step instruction on how to perform it. Animal and nature poses are dominant in the book, and they are also kid’s favorites. 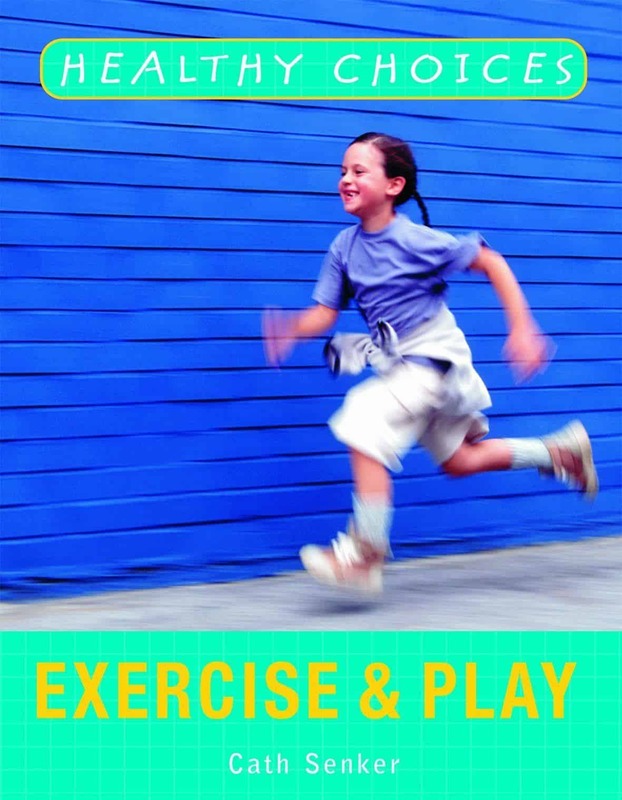 As the title says, this book answers the question of what is physical activity and highlights all the activities and health benefits of exercising. 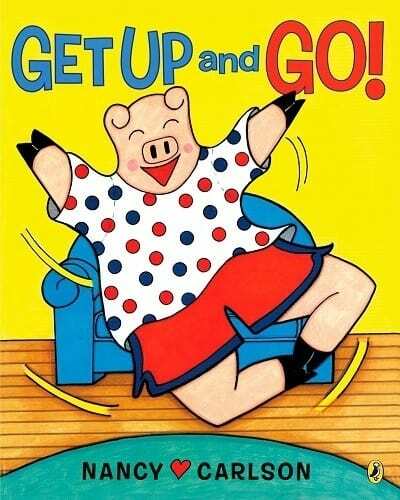 Goofy verse and humorous illustrations will boost your child’s energy, help him identify with the characters and start exercising the same day. 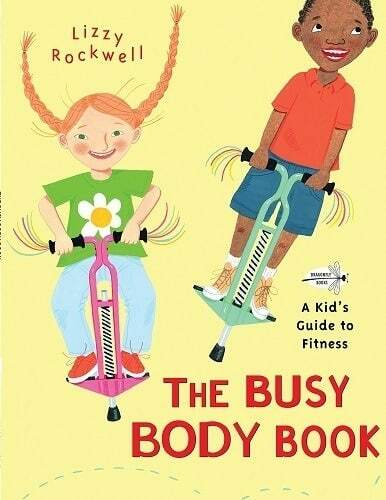 This book answers all the questions your child might have about fitness, such as why does it need to be active and what happens when it exercises. Young readers will learn about different types of exercising that can keep them fit, from dance to soccer. Kids love to play, so why not use that fact to inspire them to exercise along the way? One of the almost inevitable experiences and one of the most important milestones of childhood is learning to ride a bike. 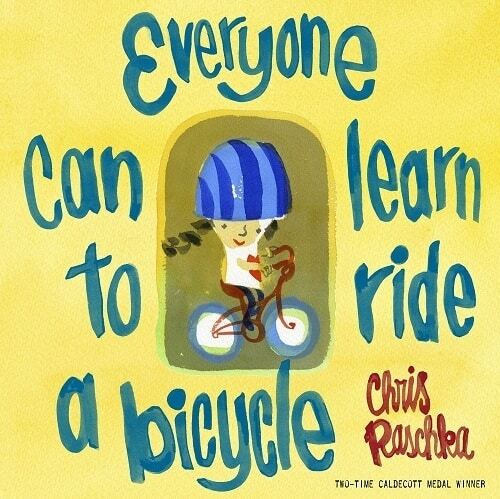 The author of this book uses lots of vivid photos and just a few words to show kids how to learn to ride a bicycle. The heroes of this guidebook are a father and his daughter who go through all the steps of the process – from choosing the perfect bike to first successful ride. After it sees how simple it can be, your kid will want to learn to ride a bicycle as soon as possible. Sesame monsters are trying different routines to get in shape, and we all know what this means. A lot of fun without a doubt. Warming up for some fitness and fun has never been easier than with this book. 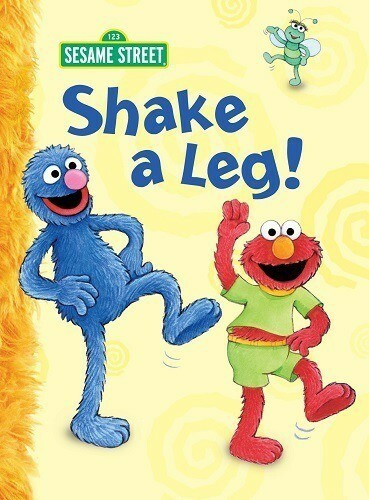 It’s uncertain whether the toddlers will fall giggling or start emulating Sesame monsters’ moves after reading it. One thing is for sure – they will enjoy it. Boosting kids confidence and inspiring them to pursue their inner gymnast has never been easier than with this exciting story about gymnastics. Children will follow Hannah and Jessica while they practice on the beam, bars, and vault. 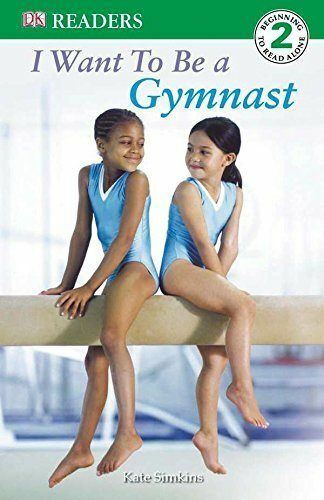 Series of fantastic pictures, breathtaking illustrations, and captivating age-appropriate stories will show young readers that gymnastics can be relatively simple, especially if they start at an early age. Ideal for young ballerinas, this step-by-step guide will show your little dancer every single detail about the thrilling world of ballet – exercising and techniques, basic positions and pointe work, and how rehearsals and performances look like. 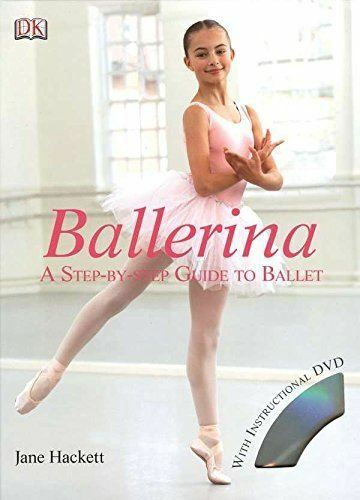 Inside the book, there are a lot of beautifully illustrated pictures, informative text and instructional DVD that will help your kid better understand what it takes to be an excellent ballerina. 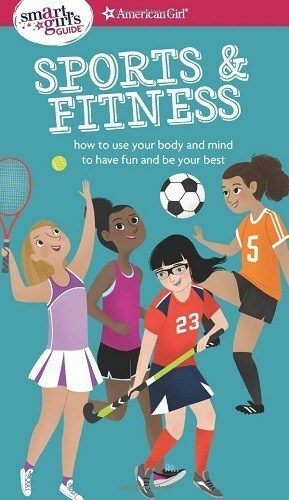 Whether your young girl is a solo or a team player when it comes to sports and fitness this book is for her. In fact, this is an excellent source even for a bit older girls. It contains exercises that will make them stronger by introducing them with the team and spirit-building fitness activities. There are also a ton of confidence-building tips and brainpower drills that will help every girl feel and be the best version of herself. 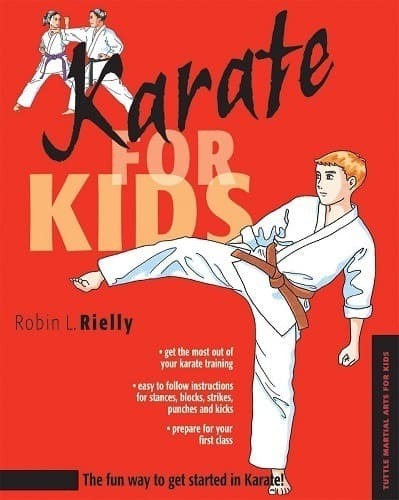 Having young martial artist’s interests and capabilities in mind, this book is designed to help kids learn about karate and start to practice it at home. Besides more than 75 illustrations in color, there are also 40 diagrammes that clearly present the most important karate exercises and lots of fun facts and informative sidebars. Young martial artists will discover how to warm up and practice, what to expect in the first classes and advice on setting goals. For children who like martial arts, but prefer something else rather than karate, this is the perfect guide to the world of Taekwondo practice. 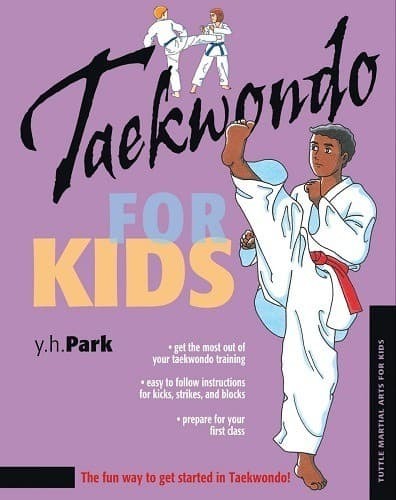 Written in the similar style as the previous book, this title first introduces kids with the history and philosophy of Taekwondo and then shows them how to practice the most common Taekwondo exercises through illustrations, diagrams, and interesting facts. Photo from: Katkov / depositphotos.com.